muzmatch Premium helps you stand out from the crowd and find your perfect partner faster with a collection of exclusive, powerful features. 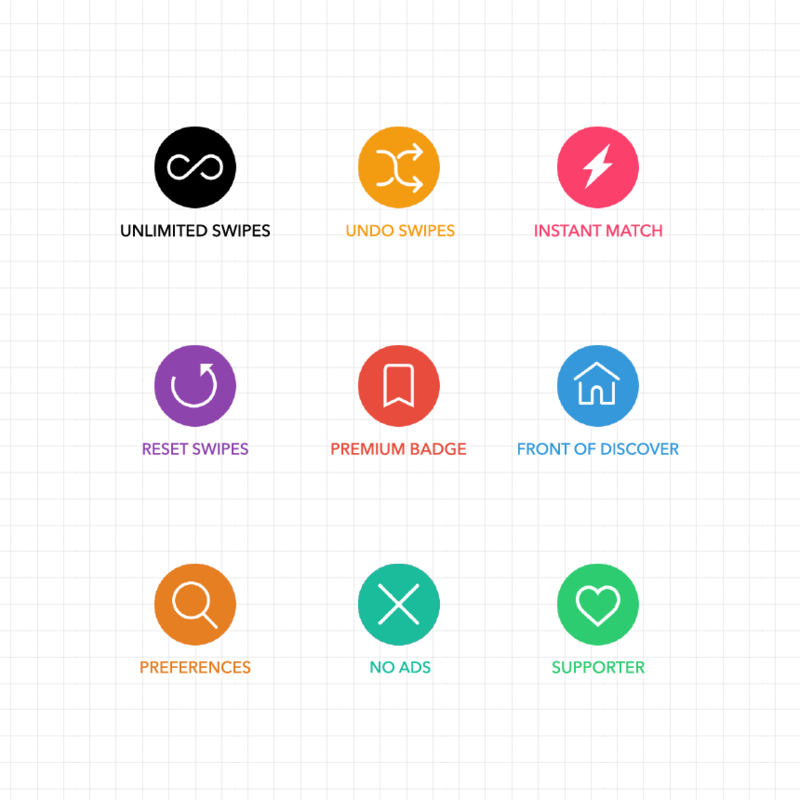 As you Swipe and Match, profiles will also be badged so you know exactly which Premium feature you benefited from (for example whether you Changed a Swipe or you Matched with someone as a result of being at the Front of Discover). Only Premium members will see such badging on their app.